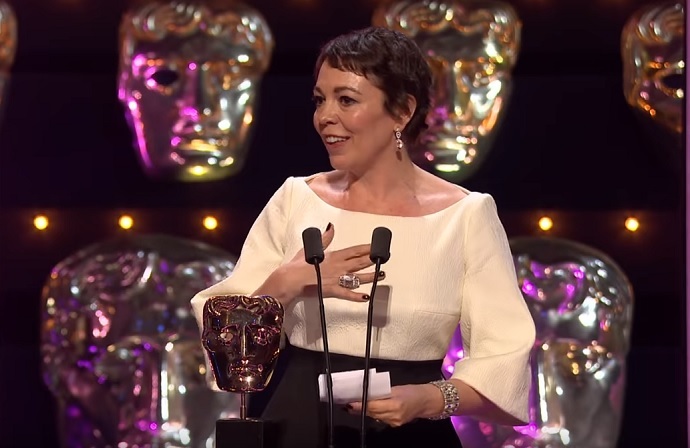 For those last night who managed to sit through the lengthy luvvy-fest that is BAFTA, one of the highlights was undoubtedly Olivia Colman’s brilliant acceptance speech – nervous, funny and, of course, totally off-the-cuff. Her delightful whacky performance would have been carefully prepared. She was, after all, The Favourite, so the revelation that her name was in the gold envelope was no surprise. However this was an object lesson in the importance of preparation, a lesson that every corporate presenter and every broadcast interviewee should take to heart. From the moment she arrived on stage, paused for a moment, looked around the Royal Albert Hall, and announced guilelessly “It’s really big”, she was in control. It may not have looked like it as she repeatedly referred to a scrap of paper clenched in her hand, at one point muttering in mock panic – “I can’t read it”…..and then, a few moments later, getting confused – “oh, I’ve done that bit”. In other less prepared hands, it might have looked embarrassing and amateurish. No CEO presenting his annual results, or corporate spokesperson taking on the Today programme needs to match such thespian skills, but careful preparation and repeated rehearsal will be rewarded, not with a BAFTA, but with an appreciative audience and an enhanced reputation.